This book is invaluable for minor youth hockey coaches and parents coaching kids in house league to AAA" Peewee Rep teams. 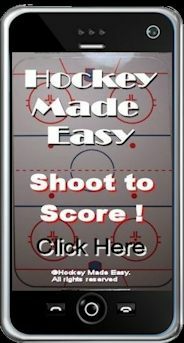 Hockey Made Easy is available in .pdf format sent to your computer within minutes after processing your order from anywhere in the world. What improvements can you expect? You could make the Rep Team! And much, much more.... ! 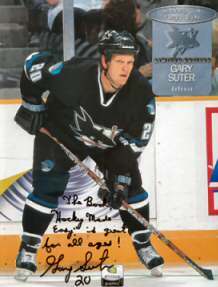 “The book Hockey Made Easy is great for all ages"
parent teacher or you get your money back! ©Hockey Made Easy. All rights reserved. The material on this site may not be reproduced, distributed, transmitted, cached, or otherwise used, except with the prior written permission of Hockey Made Easy.